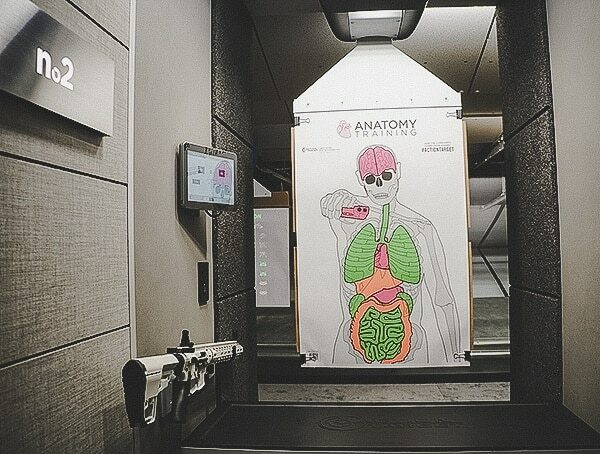 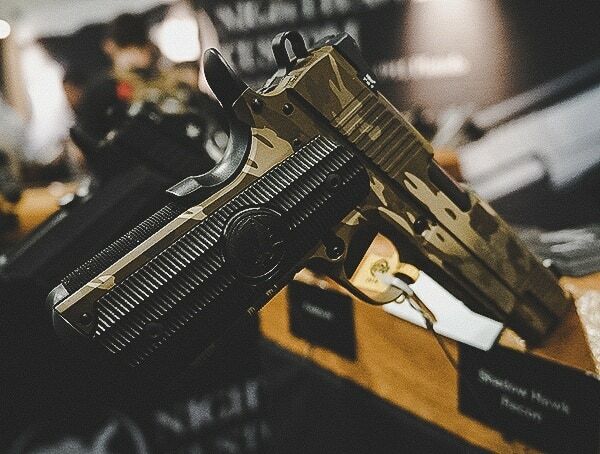 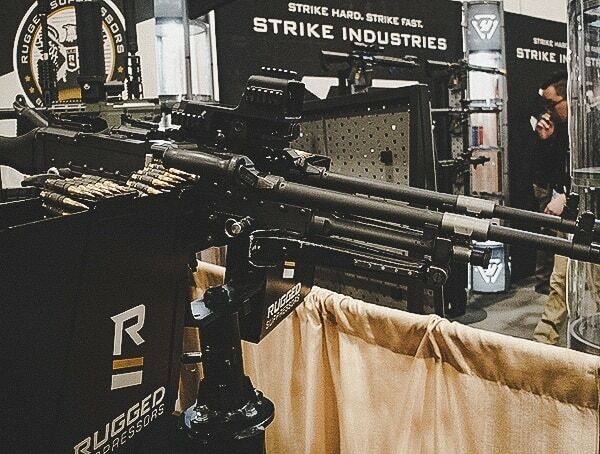 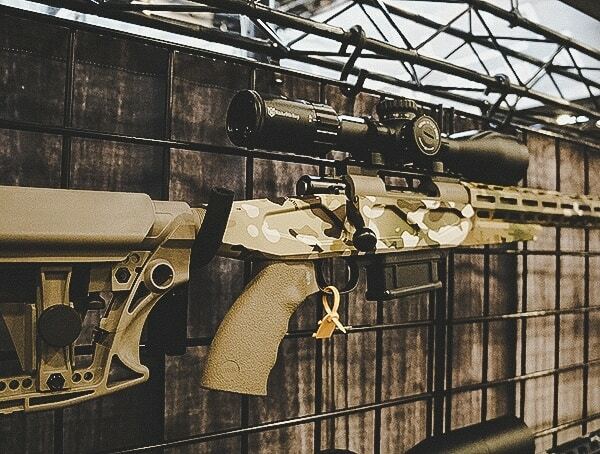 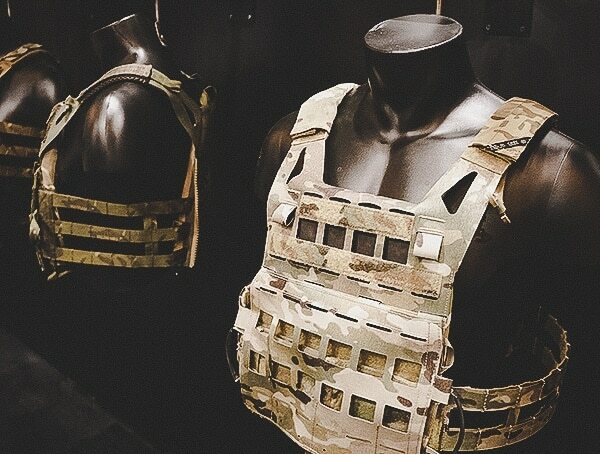 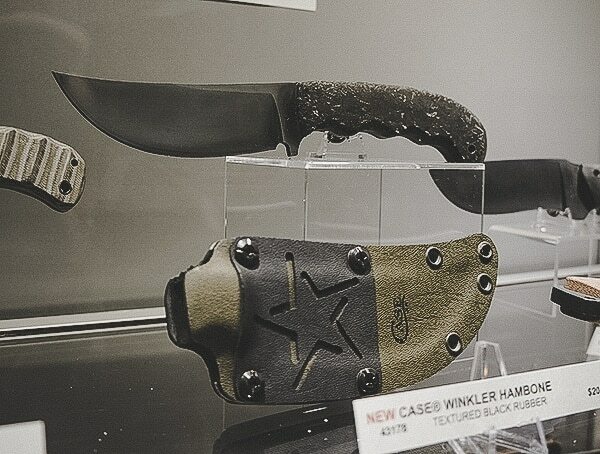 Beyond the typical bespoke AR15s exhibitors, plenty of hidden gems and innovative products could be found throughout the 12.5 miles of aisles this year at SHOT show. 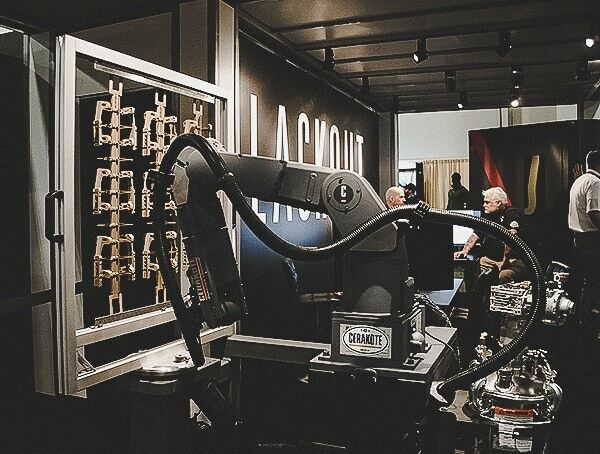 Aside from having plenty of time to catch up with my favorite exhibitors and industry friends, I also managed to cover the entire show floor. 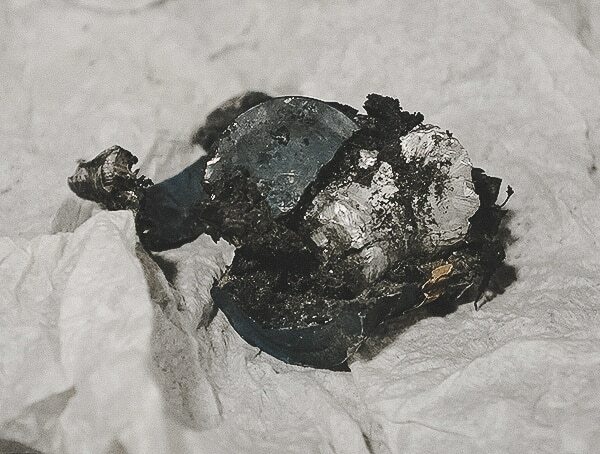 Unfortunately, I had to ship back all my notebooks and business cards, so this article is going to be published solely from pure memory while those things are still moving around in the mail. 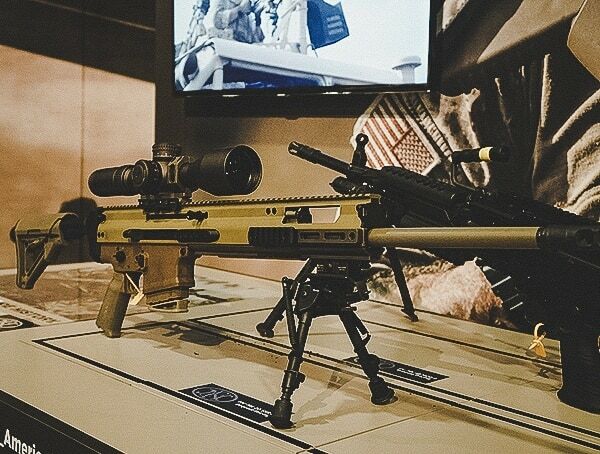 Regardless, let’s get started with the 2019 Shot Show coverage below! 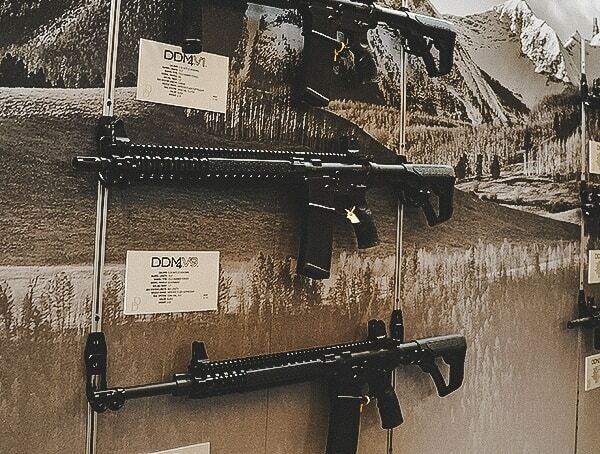 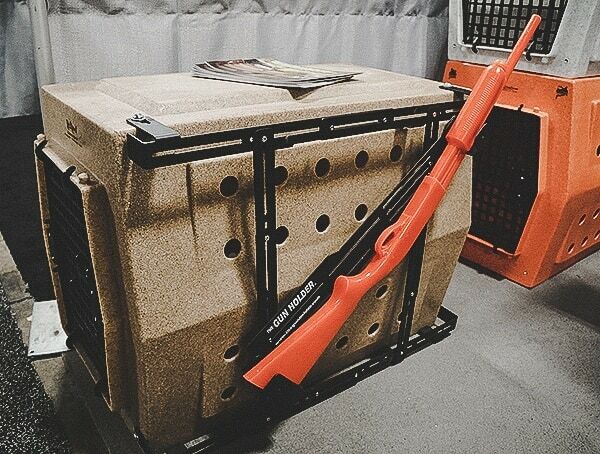 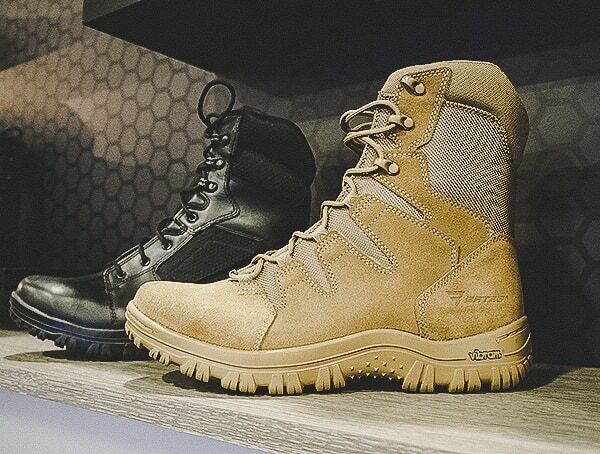 You’ll find everything from the latest firearms to tactical gear, hunting accessories, camping products, and so much more. 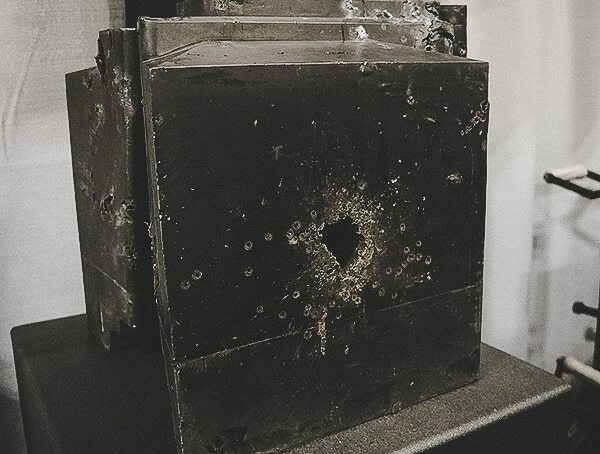 From machine gun fire to 20mm rounds, I came across rubberized blocks that interlocked together and could stop virtually anything you could shoot at them. 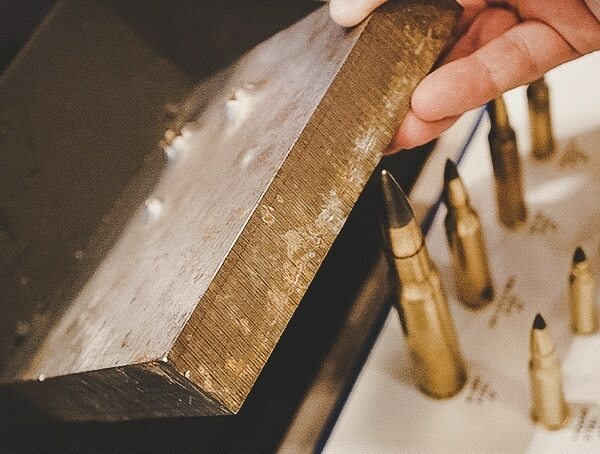 If you wanted to build a bulletproof castle out of them, you could, although, at four-thousand dollars per block, it would cost a pretty penny to do so! 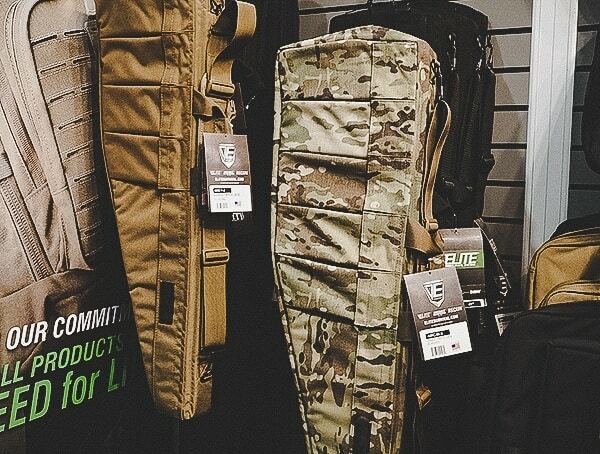 Let’s face it, removing and installing MOLLE pouches isn’t the most convenient thing ever; it takes time and patience. 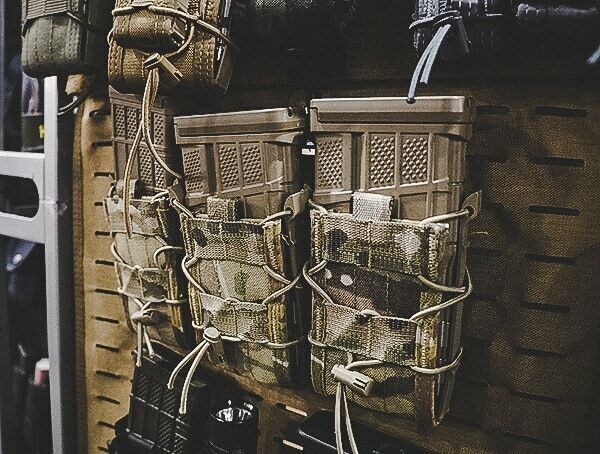 If you switch between you AR15 and AR10, it means switching out the pouches on your plate carrier. 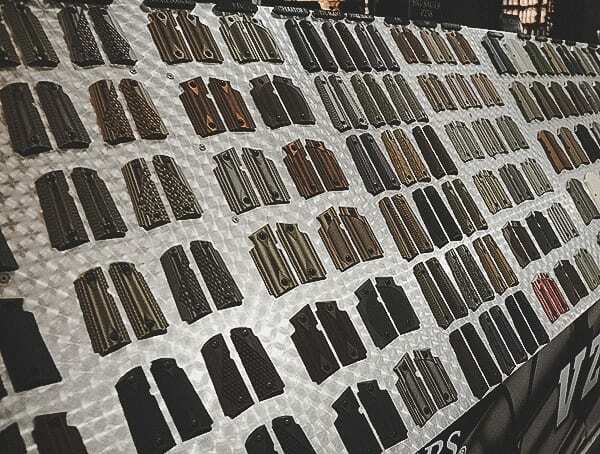 Luckily, I came across pouches at the show that can easily resize to fit everything from a round flashlight to a smaller AR15 magazine to a larger AR10 magazine. 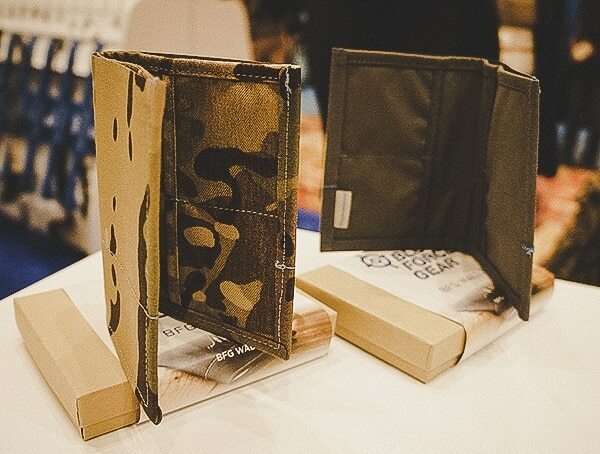 Best of all, regardless of what you put inside of each pouch, each piece of gear remained firmly snug and effortlessly accessible. 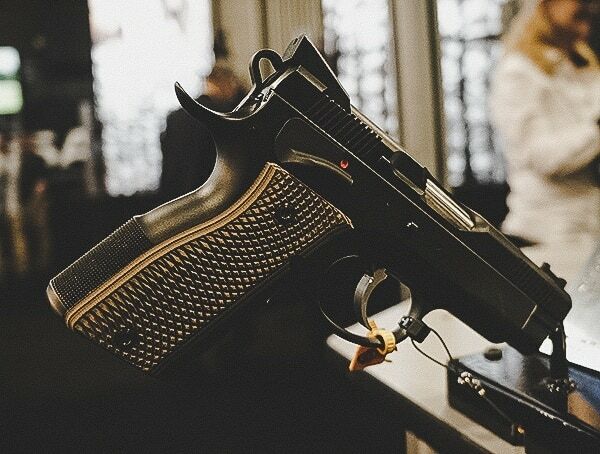 When it comes to trends, I found a few all-metal handguns (non-1911 style) that were on par with the traditional polymer handgun appearance. 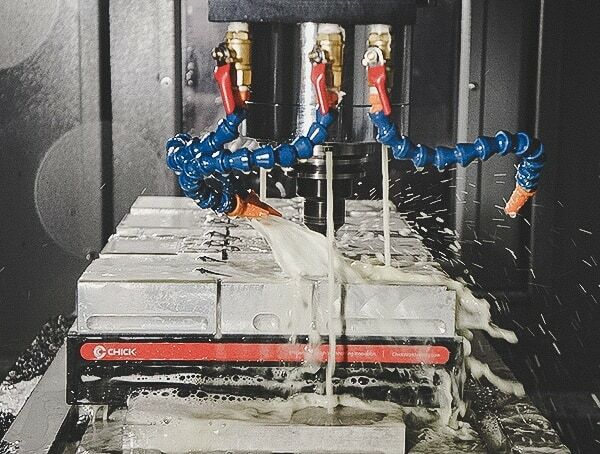 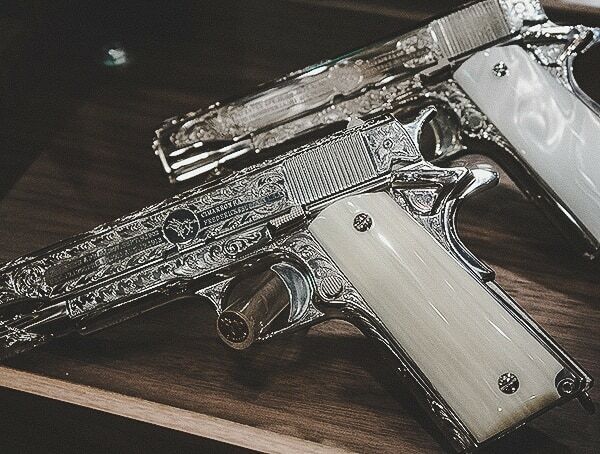 At first glance, I really couldn’t tell these handguns were metal, but after picking them up and taking a closer inspection, it became quickly apparent. 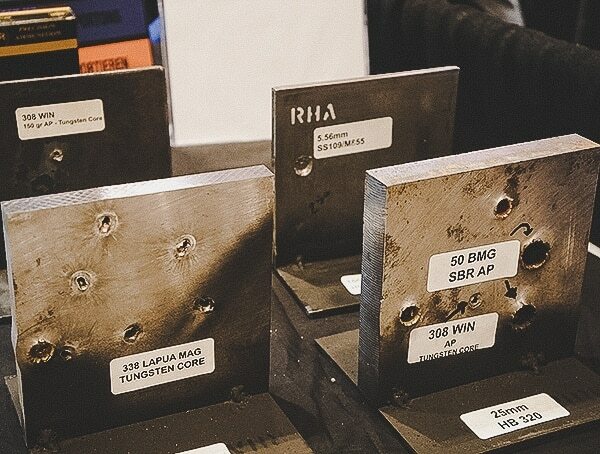 While the metal construction certainly added a significant amount of weight, to be honest, I didn’t come across a single one that felt any heavier than my 1911s. 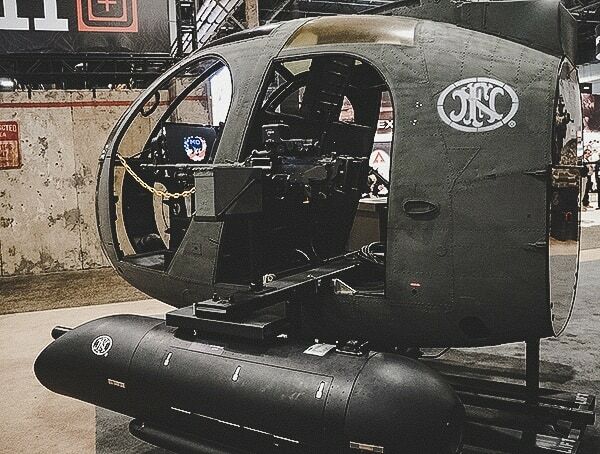 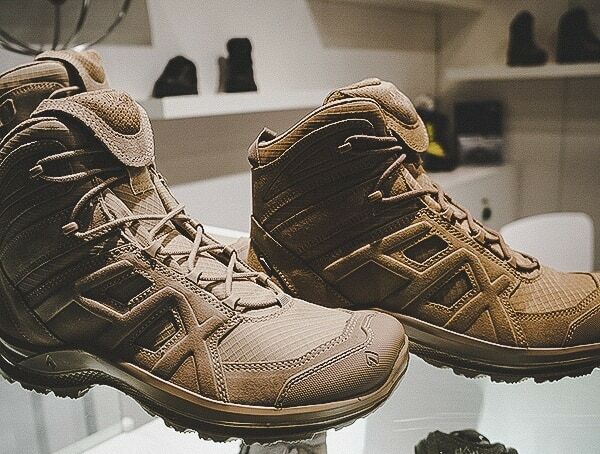 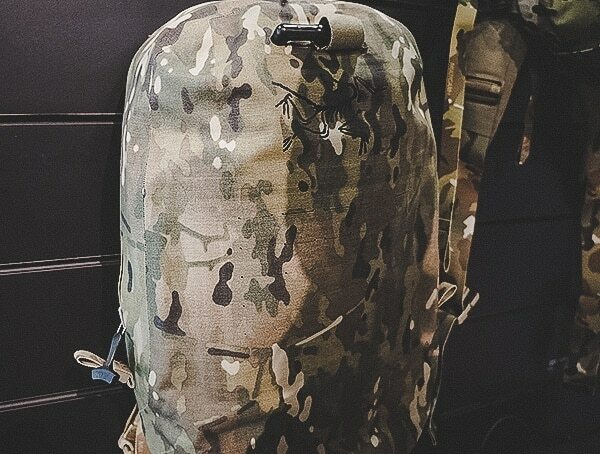 Arc’teryx had some genuinely stunning load carriage equipment and camouflage packs year at SHOT. 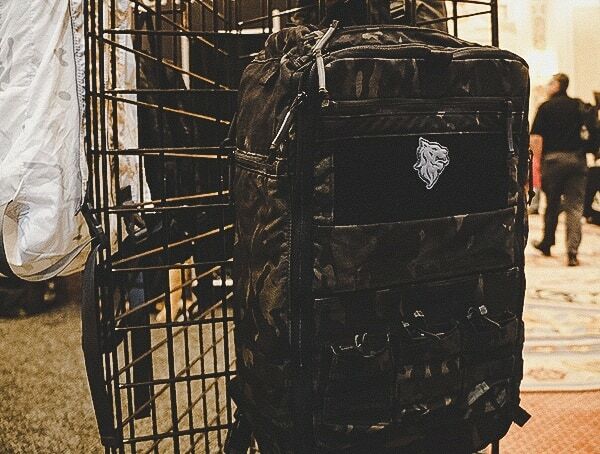 Their Drypack 25, a minimalist single compartment waterproof DryPack, was loaded with features despite its super simple appearance. 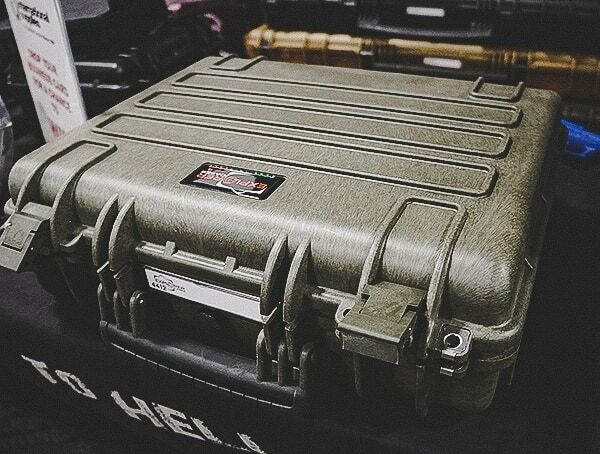 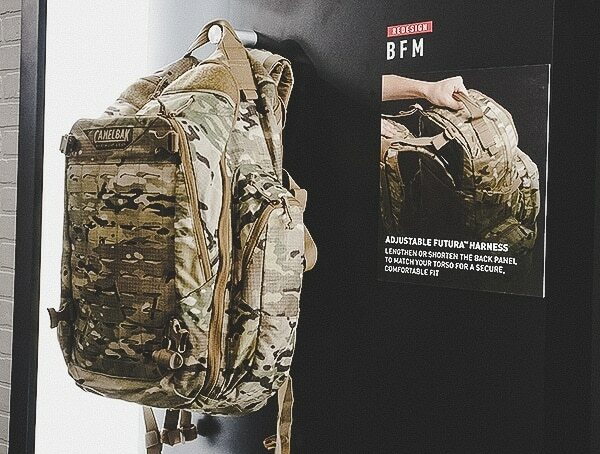 Their Multicam Assault 30 Pack, a fully-padded, single compartment bag, really caught my attention. 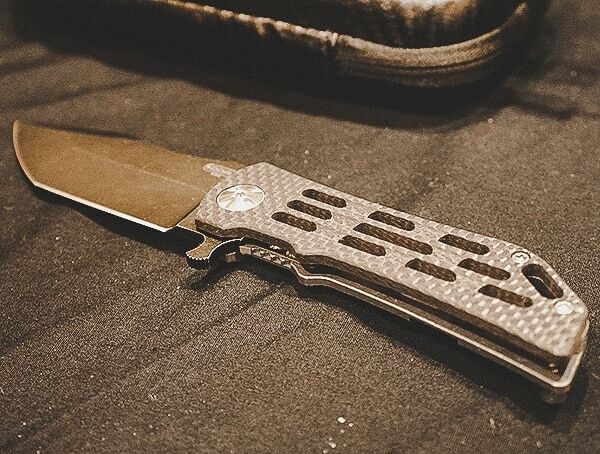 I liked it so much that I ended up buying it online while waiting at the airport for my plane to arrive. 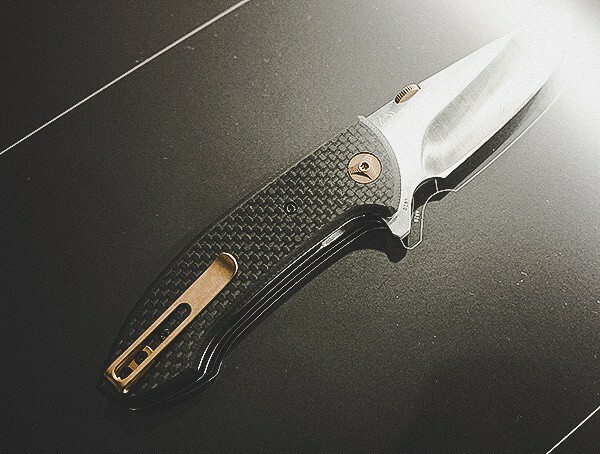 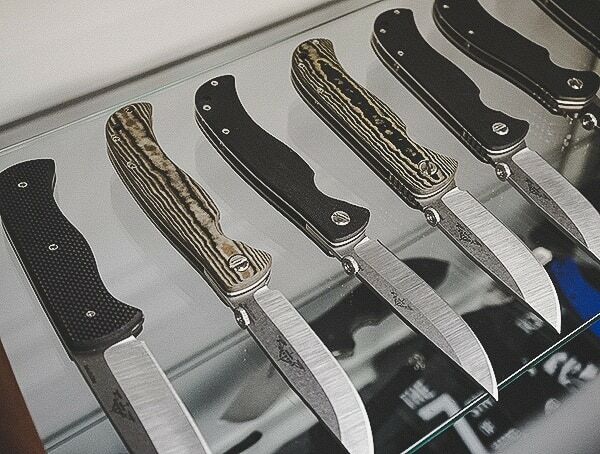 When it came to knives at the show, I have three words for you: Carbon fiber everything. 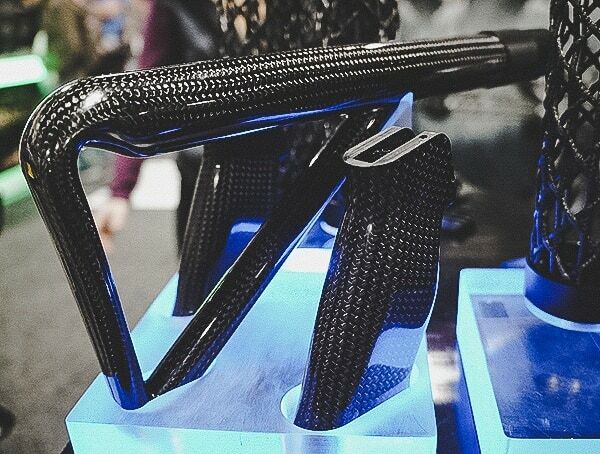 Even the more mainstream brands were incorporating carbon fiber into their collection at surprisingly super reasonable price points. 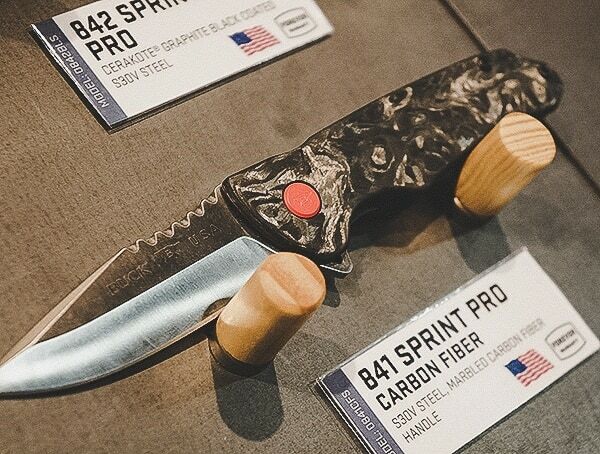 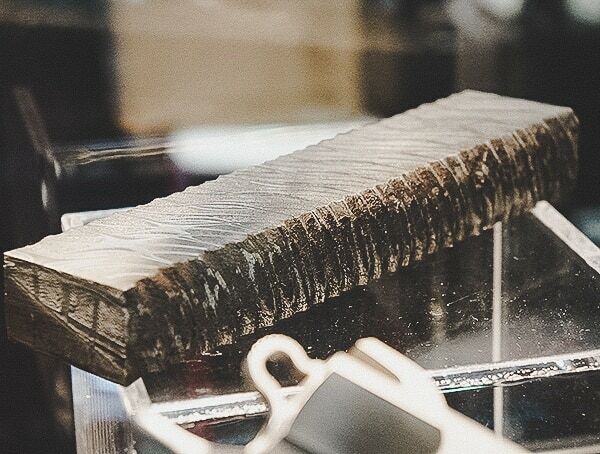 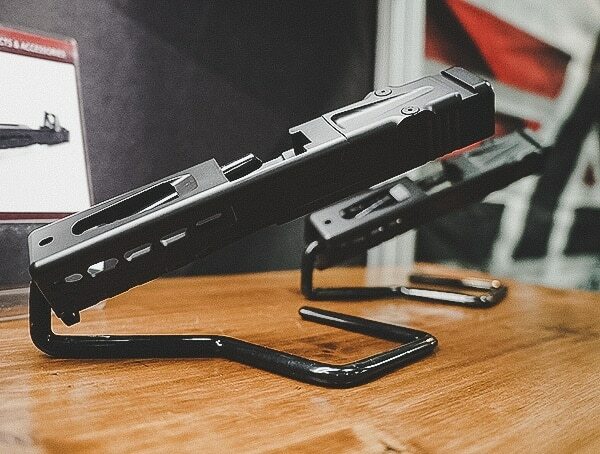 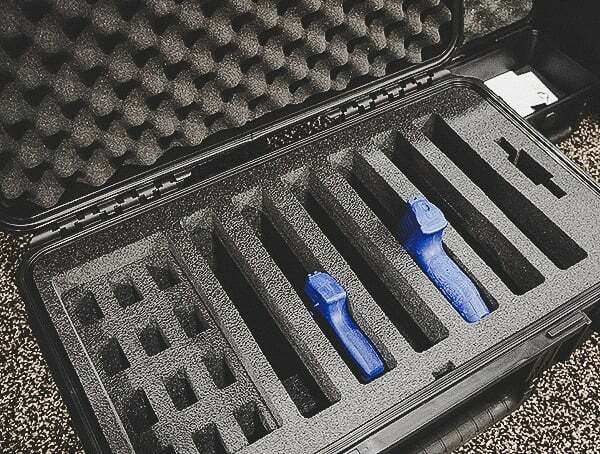 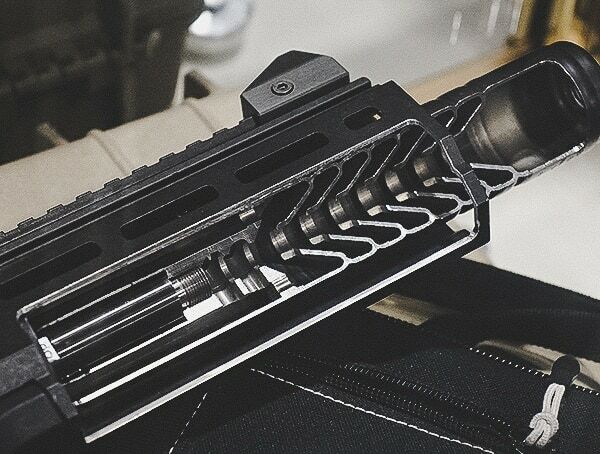 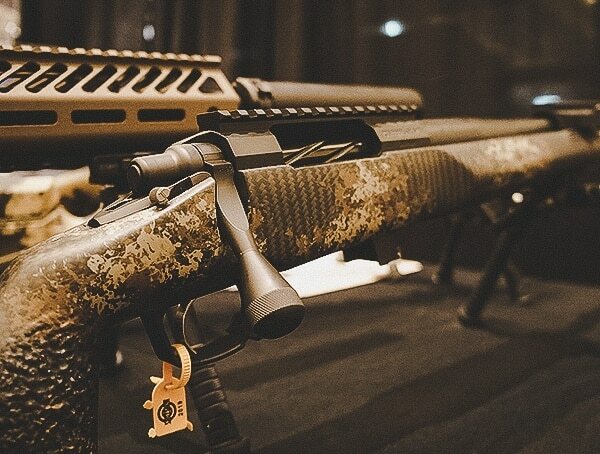 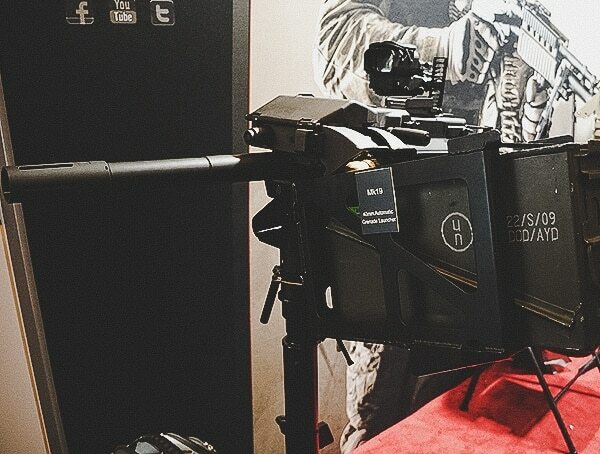 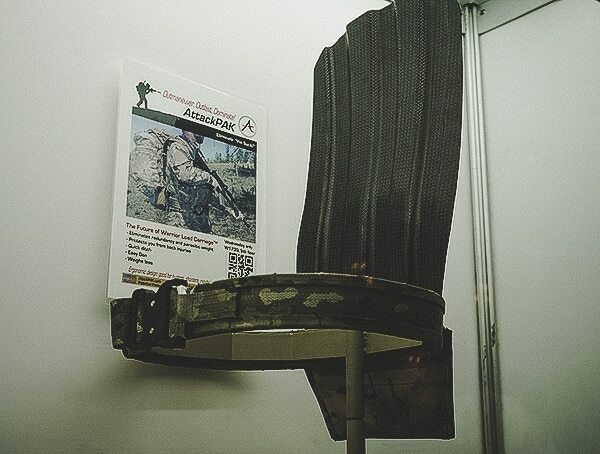 Aside from knives, carbon fiber could be found all over the show floor from belt brace back supports to tripod stands, rifle stocks, pistol grips and beyond. 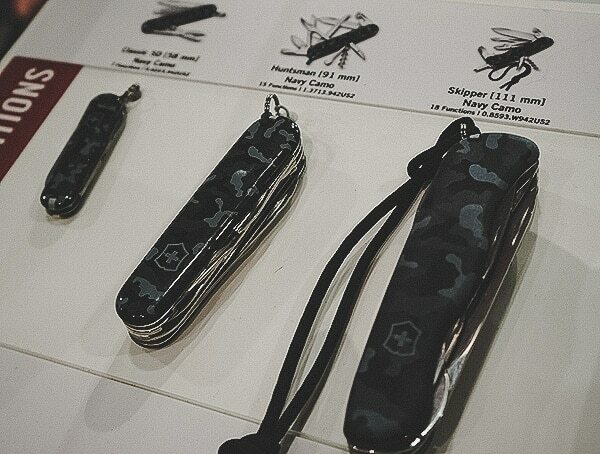 Over at the Victorinox booth, I came across their new navy camo collection. 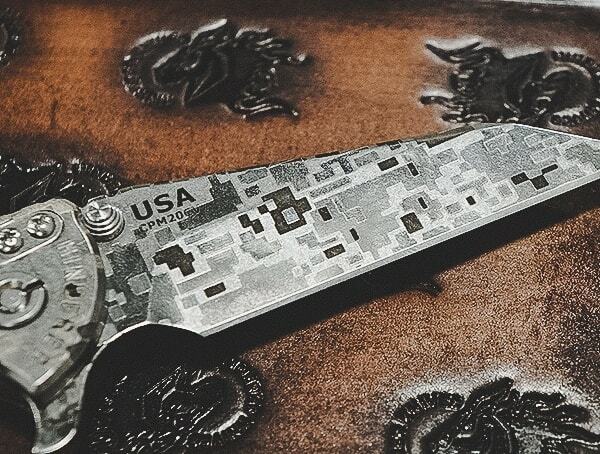 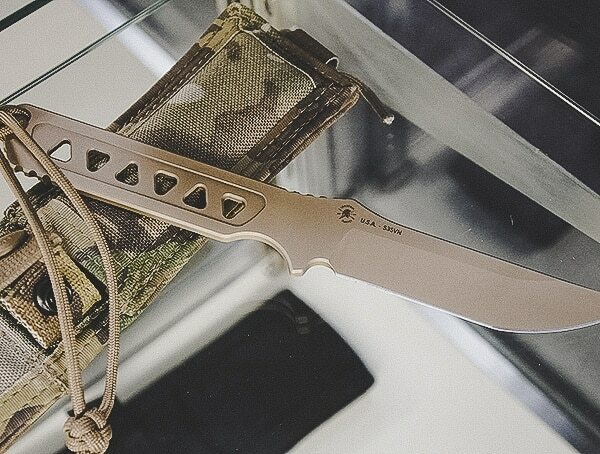 Along with the new camouflage pattern, Victorinox had also rolled out their exclusive limited edition pocket knife: Huntsman Year of the Pig 2019. 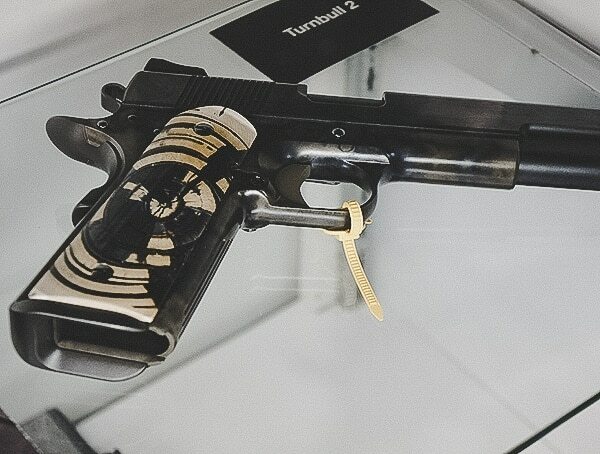 The included collector’s box was just out of this world; it was truly stunning to see in person. 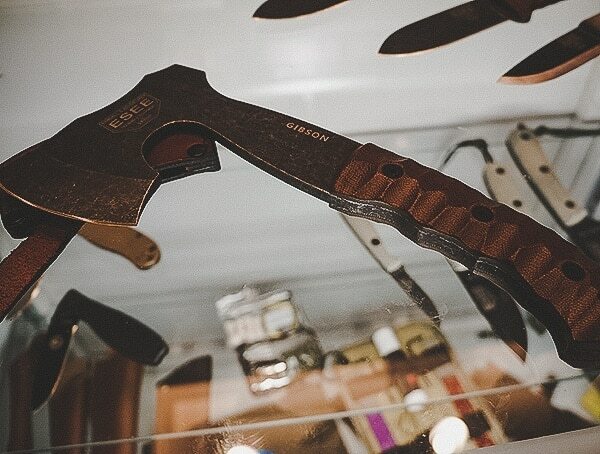 Beyond their Swiss army knives, their new Hunter Pro Alox, a large folding knife, was terrific to get a hold of in person. 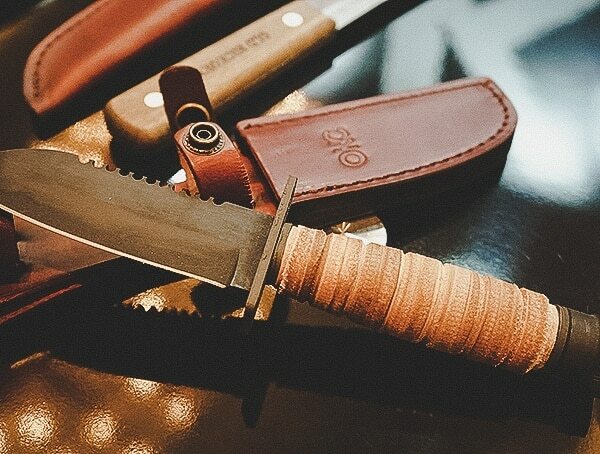 Now, if you’re familiar with Victorinox, you’ll know they make some outstanding cutlery products. 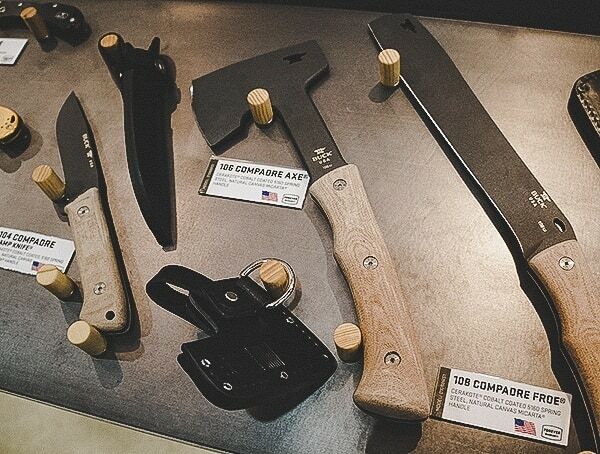 At the show, I was surprised to learn that they now also own the Epicurean cutting board brand. 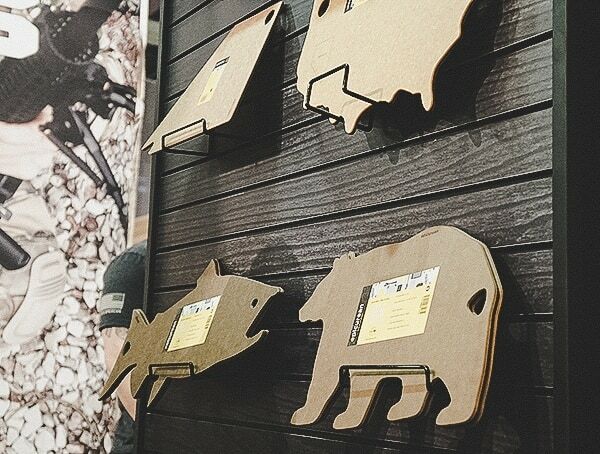 These natural-looking boards are nonporous, durable, knife-friendly and dishwasher safe. 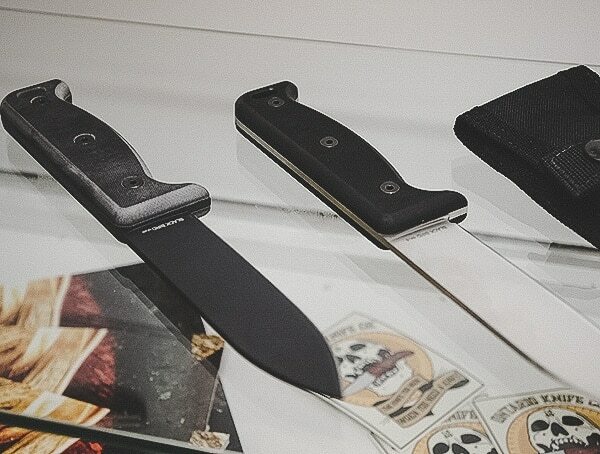 After seeing them in person, I can easily say they will make their way into my own kitchen here shortly. 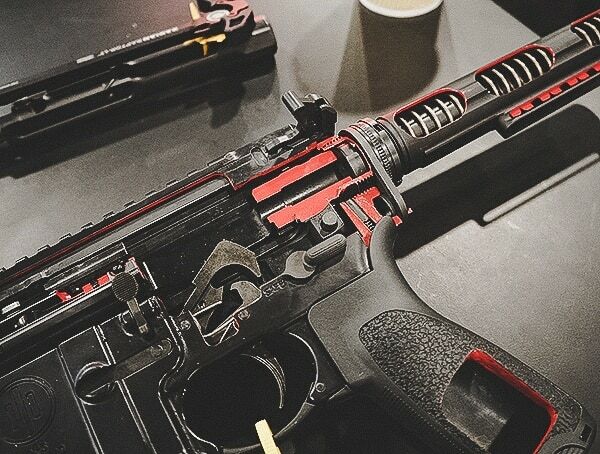 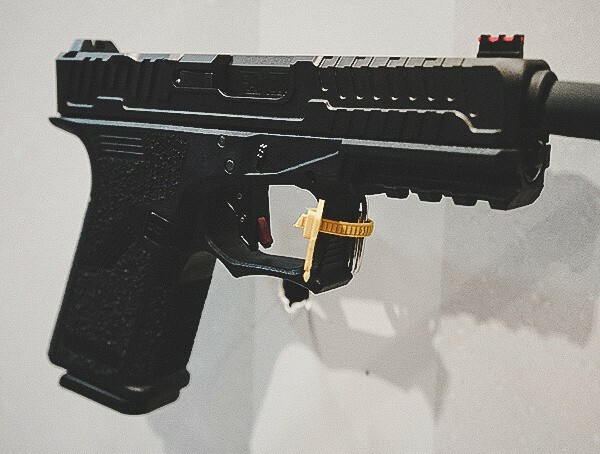 At the 2018 SHOT show, ETS had one of their prototype HK MP5 magazines on display. 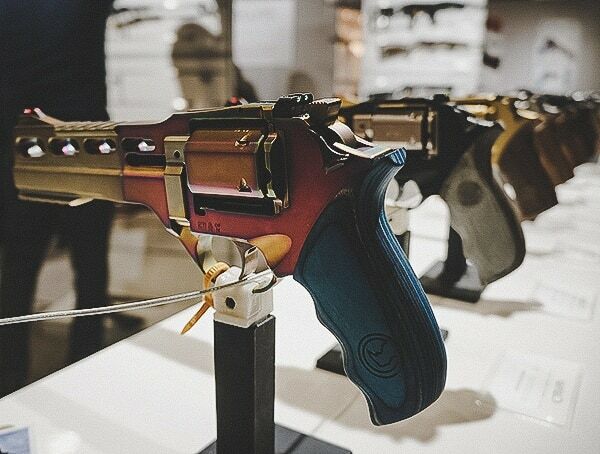 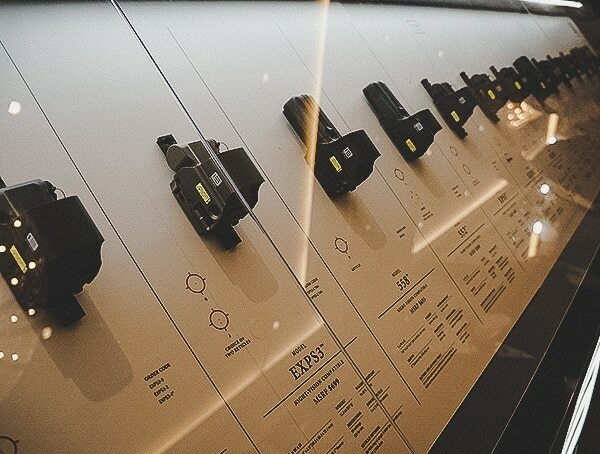 This year, they had the final production versions on hand. 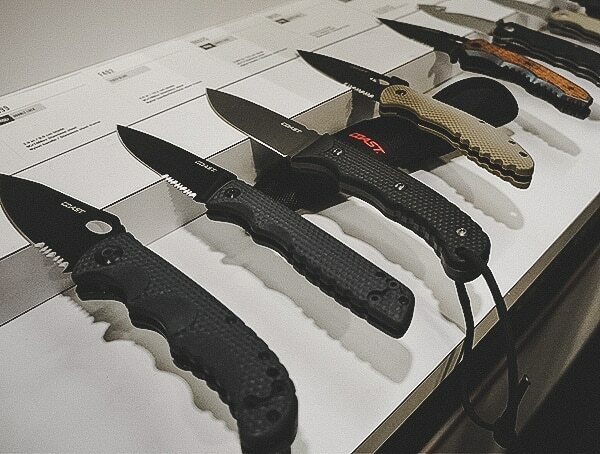 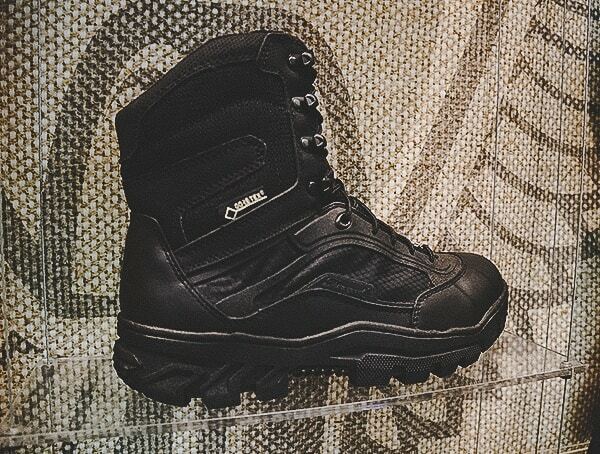 I had a chance to mess around with them, and the durability and quality is definitely top notch. 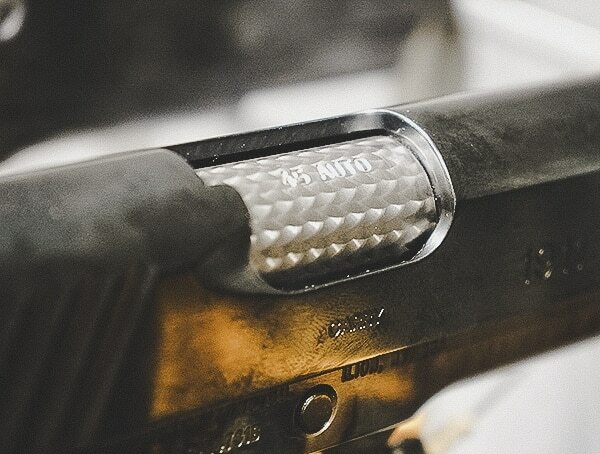 Best of all, the 40-round magazine is actually a true 40-round magazine; meaning you can run 40 rounds without running into issues. 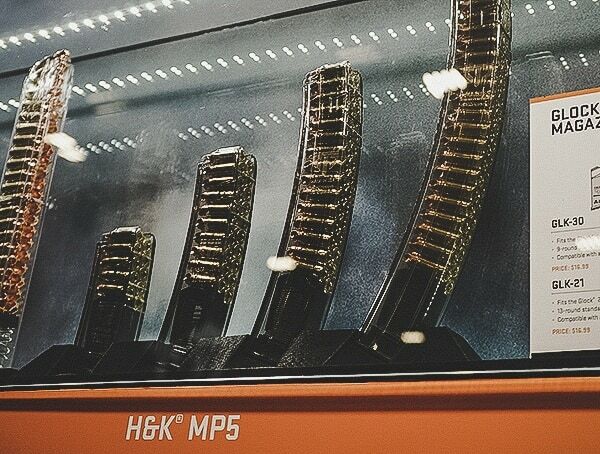 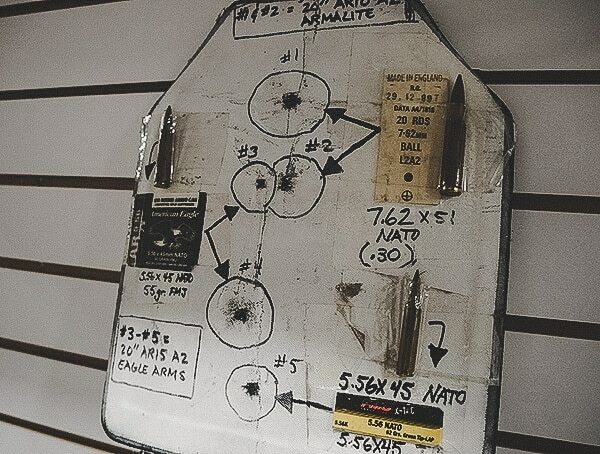 On the majority, if not all, non-HK brand MP5 magazines, you’ll know that 30 rounds for example, really means 28 or so max before you start running into problems. 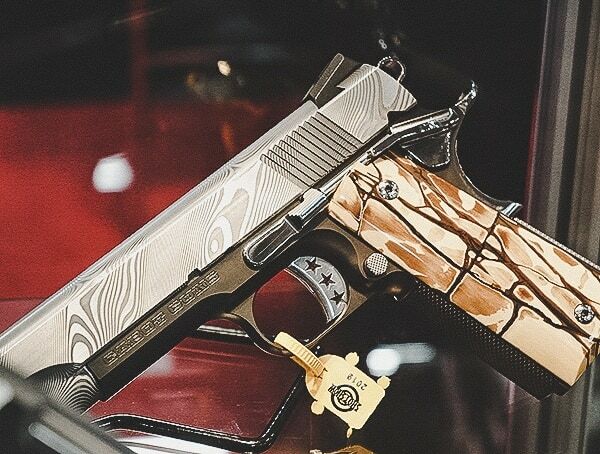 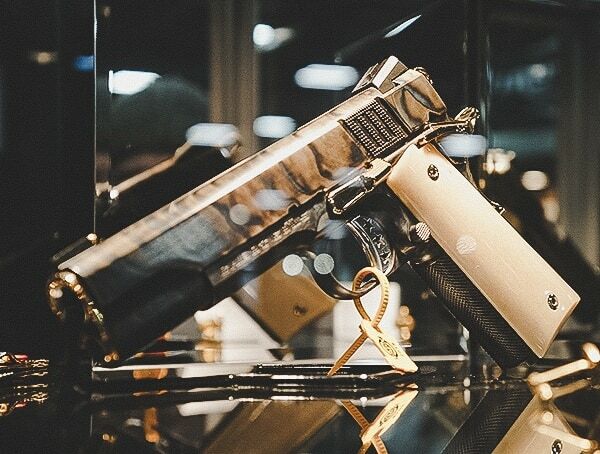 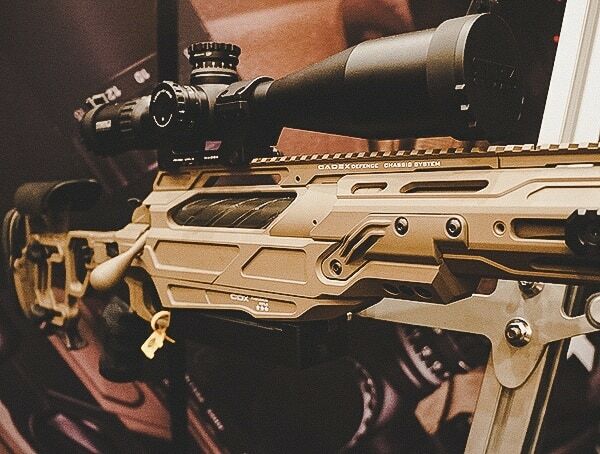 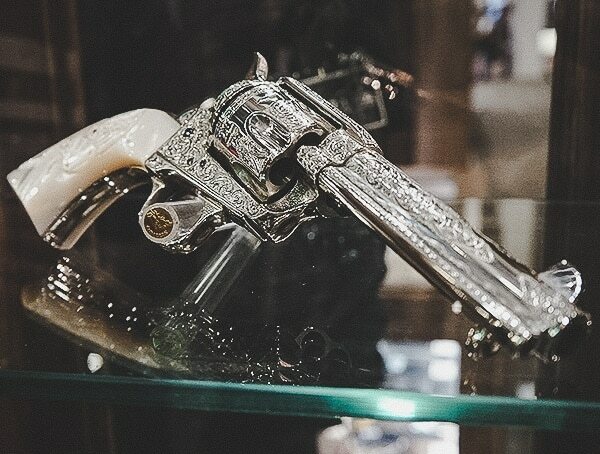 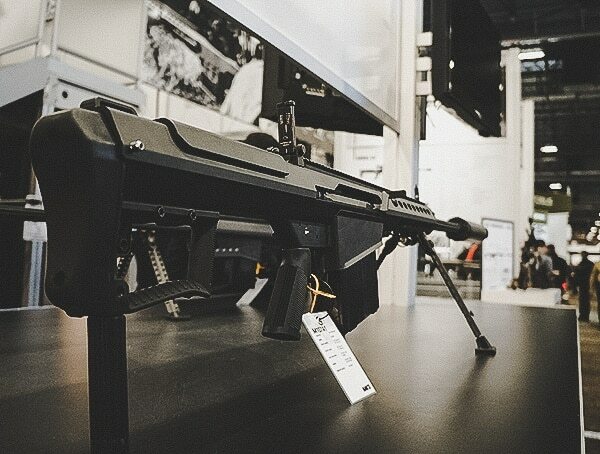 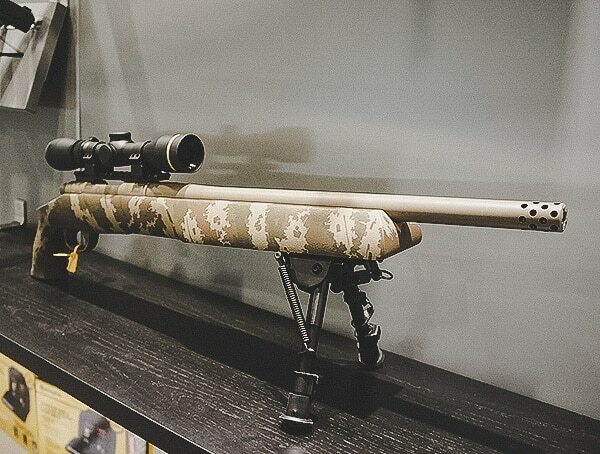 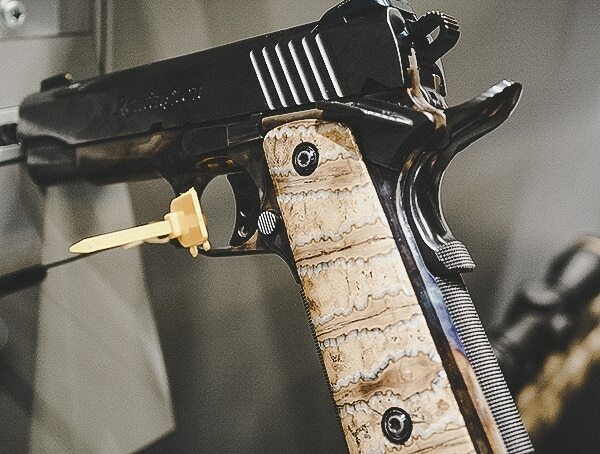 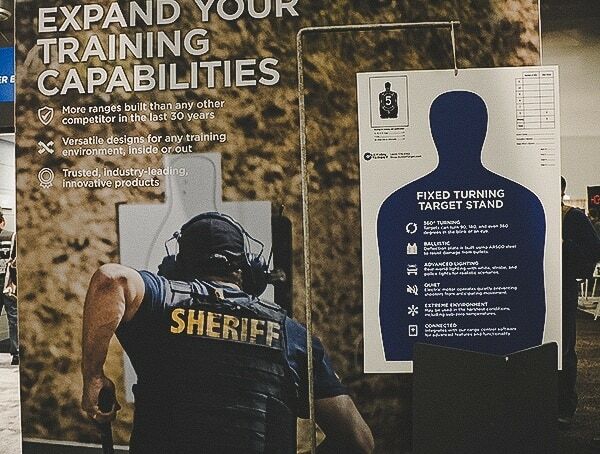 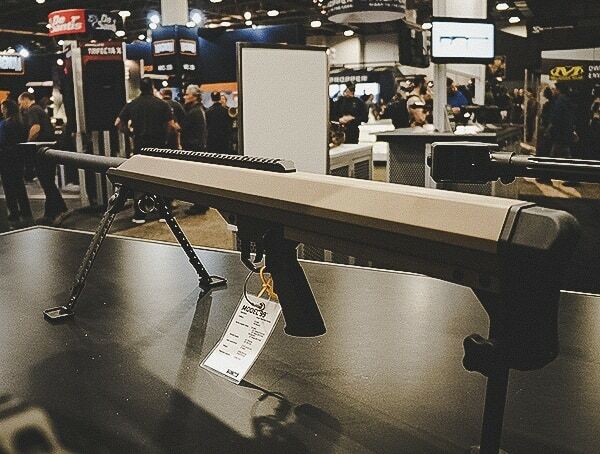 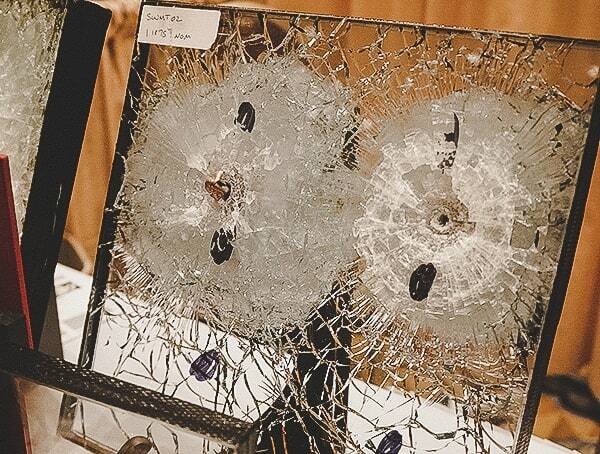 Beyond the above, you’ll find plenty of my favorites from the 2019 Shot Show at the Sands Expo Convention Center in beautiful Las Vegas, Nevada in parts two, three and four.